You may have noticed that my post is a day early this week. I generally post on Wednesdays but both of the topics I am covering were “due” on November 1st, hence the early post. The first half will be covering the Sweet Progress Box Swap and the second half will be about the #SupportYourBalls campaign, my first sponsored post. I was asked to write it, but I am not being compensated, so I’m not sure exactly what to call it??? I am open for suggestions 🙂 Anyway, it is for a good cause, so I am happy to help. Alrighty, a lot to cover, let’s get started! A month or so ago, I signed up to do a blogger box swap via Happy. Pretty. Sweet. I answered a short questionnaire about my fall preferences (apple or pumpkin, favorite fall color, etc), and a few weeks later, I received an email with all of my partner’s info. We were required to spend at least $20 on our box items, and they had to be shipped out by Oct 26. My partner was a blogger from South Carolina named Lowanda, the creator of Sunshine and Elephants. We chatted a little via email and twitter, and I am sure some of you will recognize her from the #sitsblogging chats! Fun fact: we have the same birthday. Yay for Leos! Lowanda was an awesome partner, and she sent me some really great stuff. I’ve already put some of it to good use! 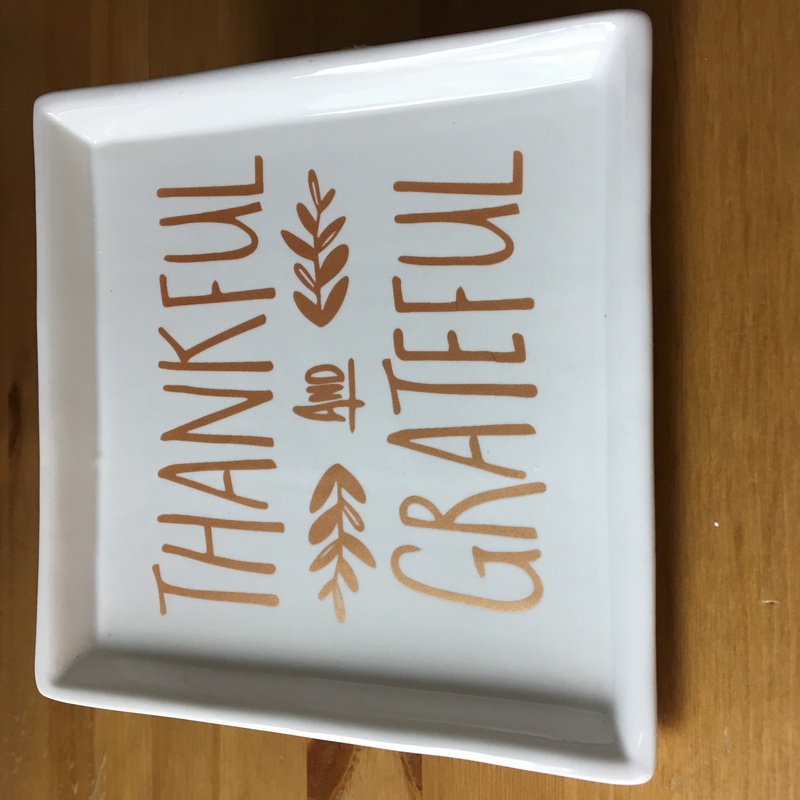 We used the beer in last night’s dinner, well, the half that my husband didn’t drink, and the plates were featured in my stock photography photo shoot this weekend! They went so perfect with my fall set-up. THANK YOU, LOWANDA!!! You are awesome! The box swap was a ton of fun, and I highly recommend joining the next one. You get to make a new friend, do a little shopping, and get some blog promotion, all at the same time! There should be a winter swap coming up soon. When detected early, 99% of those diagnosed will survive. Having a father or brother with Testicular Cancer increases your risk. Due to the fact that the survival rate is so high when the cancer is detected early, it is recommended that men do monthly self-exams to check for lumps, bumps or anything out of the ordinary. Apparently, women tend to be more on top of things when it comes to self-exams and preventive care (yay us! ), but it is just as important for the guys to keep track of their bodies. So, ladies, berate the males in your life a little about the need for proper health care. I found a short video explanation on how to give an exam that you can share, warning: it stars Deadpool, so, um, maybe don’t watch at work. They are sponsoring an Instagram contest to raise awareness, the “Share a pair, win a pair” photo contest starts today, November 1. To enter, take a picture of any pair of round objects and tag them #supportyourballs and tag (and follow) @tommyjohnwear and @testicularcancerfoundation for a chance to win a $30 credit! 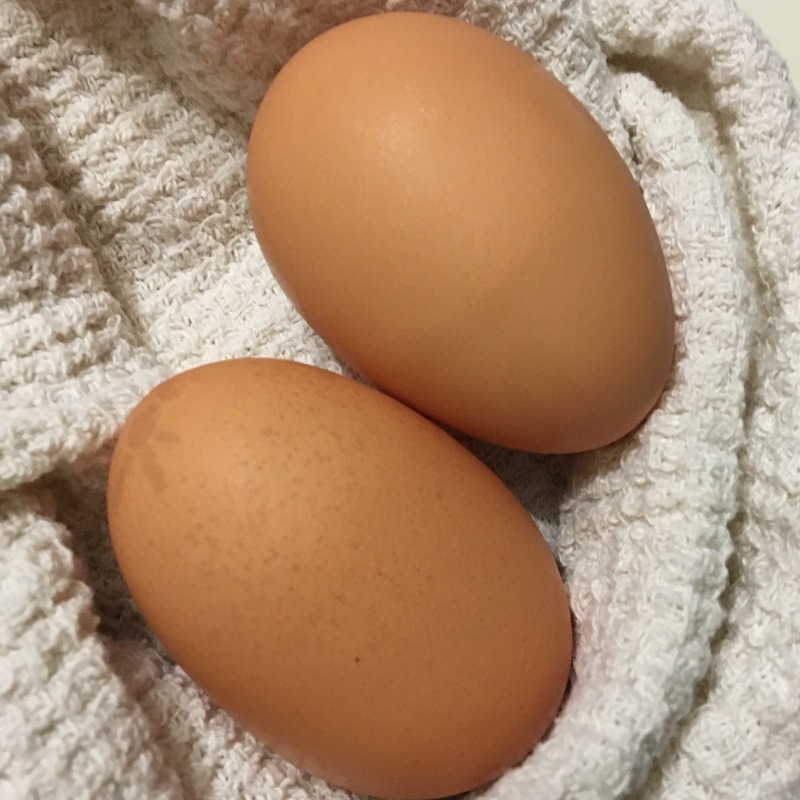 A pair of farm fresh eggs for my entry in the “Share a pair” photo contest! I would love to see your photos if you decide to enter! 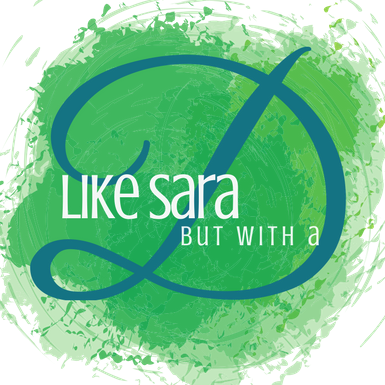 Feel free to tag me as well, @likesarabutwithad! Anyone else do the Sweet Progress Box Swap? Did you share a pair on Instagram? Lowanda was my partner for the last #SPBoxSwap, and she was awesome! I am loving the goodies she sent you for fall! 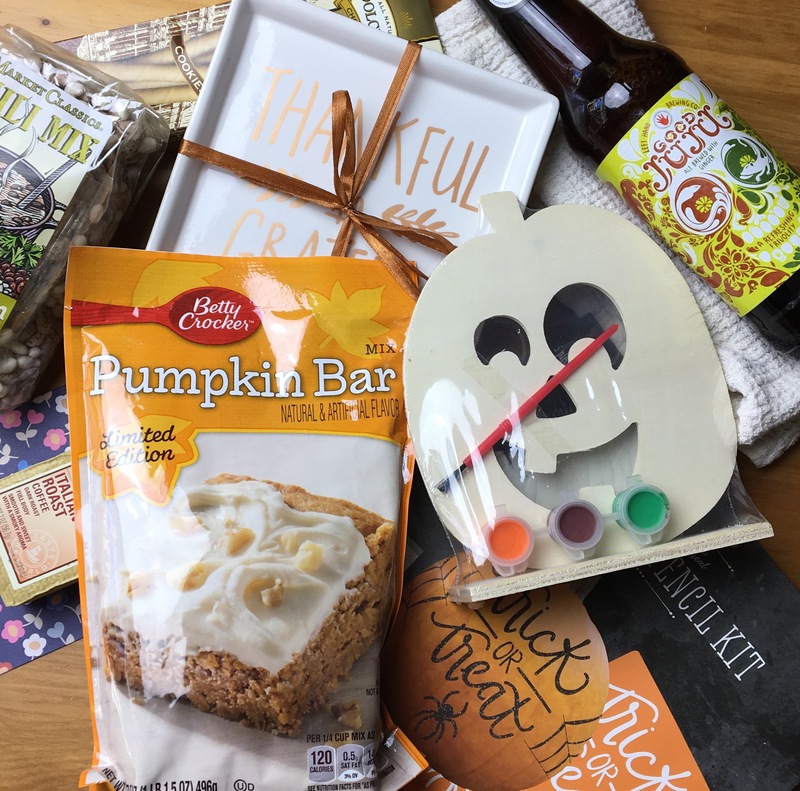 Those Thankful plates are adorable; and that Pumpkin Bar baking kit looks yum! Lowanda sent so many awesome goodies!! I love it all. I also love everything you sent Lowanda. That’s so cool that the two of you share the same birthday. AWESOME! Thank you so much for joining us! I hope you’ll join us this winter too. I am looking forward to the winter one, and I am recruiting others! Thanks for hosting such a fun activity. It was tons of fun 🙂 I am looking forward to the next one. What a fabulous idea! I want to try this! #AnythingGoes pinned! It was a lot of fun! I think they do the box swap quarterly, you should totally sign up for the next one. What can be better than goodies in the mail? Lowanda hooked you up! Love this. I hate that I’m just now seeing this, as I would have loved to participate in Share a Pair…what an amazing cause! She sure did, she was an amazing swap partner! I’ve never heard of a swap box before between bloggers, it sounds awesome! Your box looks really interesting and it’s great you got to know another fellow blogger on a more personal level.